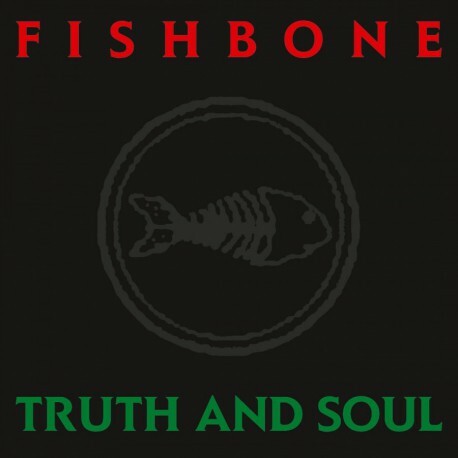 Fishbone was one of the most distinctive and eclectic alternative rock bands of the late '80s. With their hyperactive, self-conscious diversity, goofy sense of humor, and sharp social commentary, the group gained a sizable cult following during the late '80s. 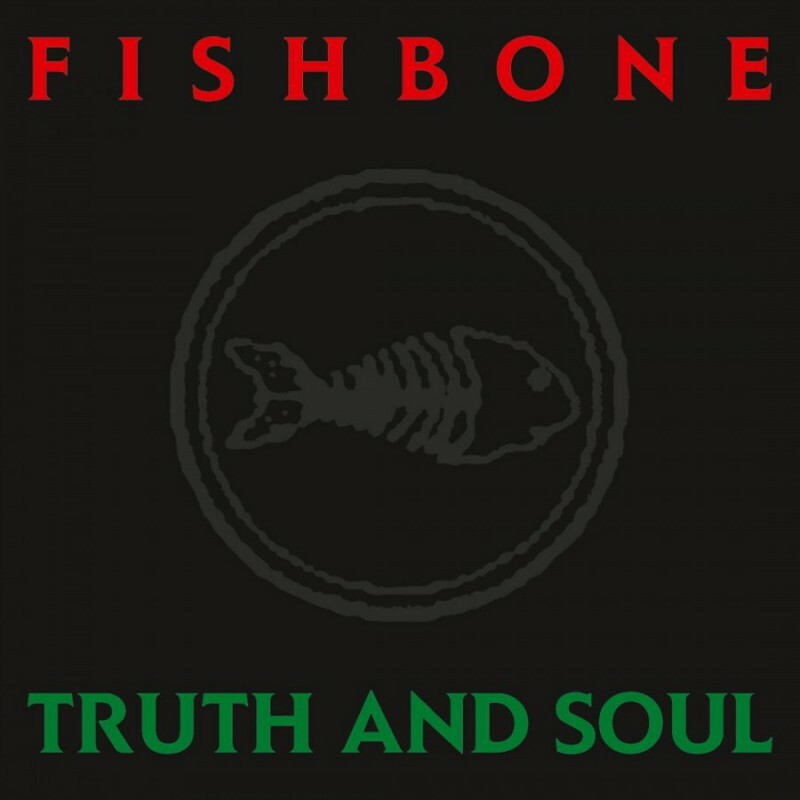 Truth and Soul is their second album, originally released in 1988. The album features a wide array of genres including punk, ska, reggae, soul, funk, elements of hard rock and blues. Truth and Soul contains a cover version of Curtis Mayfield's "Freddie's Dead", originally from the soundtrack to the film Super Fly and it is the first single of the album. Three other tracks were released as singles "Ma and Pa", with a video directed by Mike Lipscombe, "Change" and "One Day". The album was awarded four-out-of-five stars in 2004's The New Rolling Stone Album Guide. Music critic Tom Moon called the album one of his "1000 Recordings to Hear Before You Die" and Robert Dimery listed it as one of his "1001 Albums You Must Hear Before You Die". This year we are celebrating the 30th birthday of Truth and Soul. The album is finally available again on vinyl and includes the original insert with lyrics and liner notes.